Back in June, a very curious piece of news cropped up. 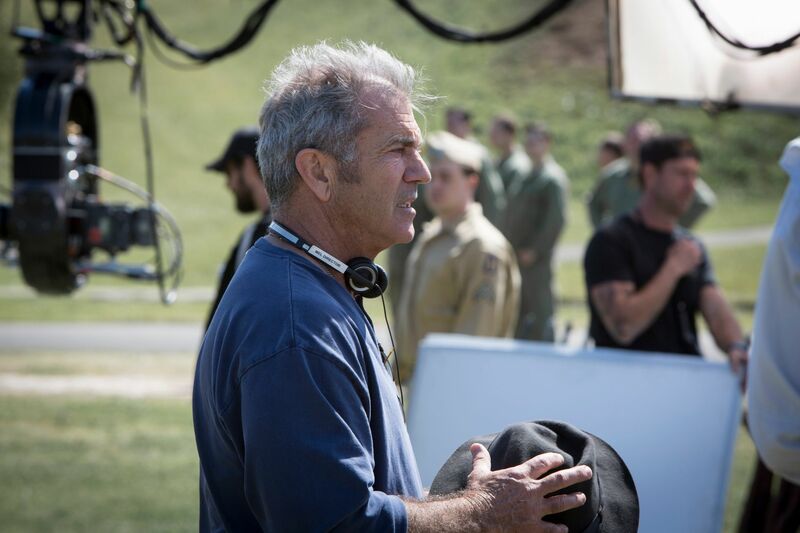 Mel Gibson has been out of the public eye as a filmmaker for a while, but he’s returning to the fray with this fall’s World War II drama Hacksaw Ridge. 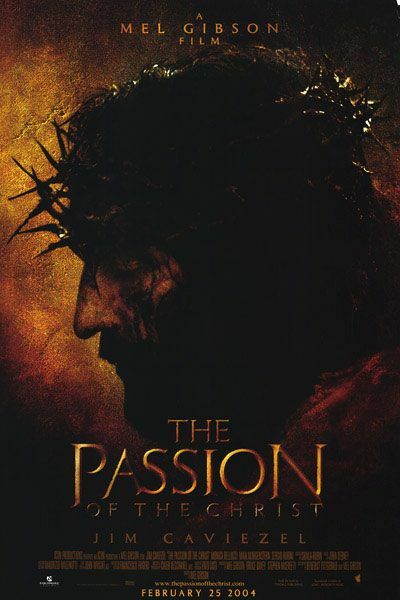 After that, however, it appears that Gibson may be returning to more overtly religious territory with, yes, a follow-up film to The Passion of the Christ. 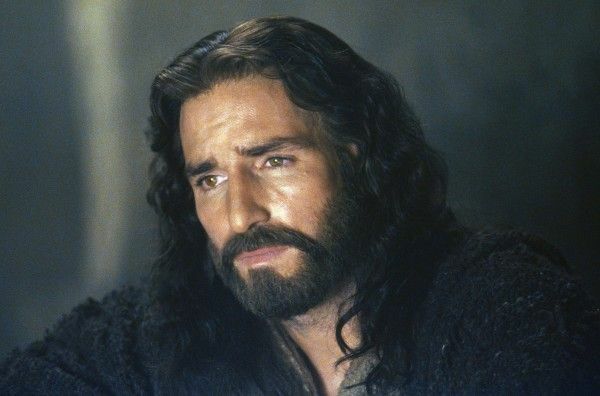 In June, Oscar-nominated Braveheart screenwriter Randall Wallace revealed that he was working on a script for a follow-up titled The Resurrection, which would revolve around the resurrection of Jesus Christ and the ensuing aftermath. 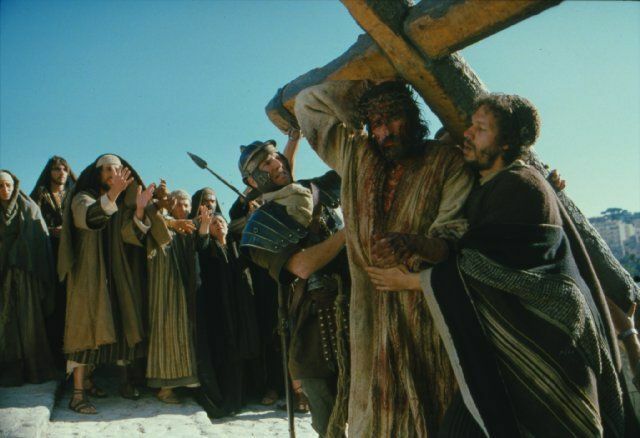 The Passion of the Christ remains the biggest crossover faith-based film in history, amassing a staggering $611.8 million worldwide in 2004—it’s still the highest grossing R-rated movie ever at the US box office. The film was not without controversy, especially for its graphic depiction of violence, but it struck a core with the religious community and there would no doubt be an audience for a less violent follow-up film. The big question is, would Jim Caviezel return to star? We’ll have to see if The Resurrection actually materializes, and no doubt the response to Hacksaw Ridge and Gibson’s presence on the Oscar circuit once again will be interesting, but this is a fascinating prospect nonetheless.